¡Now you will be able to update your products technical information directly from the Icecat database to your Multi-Store! 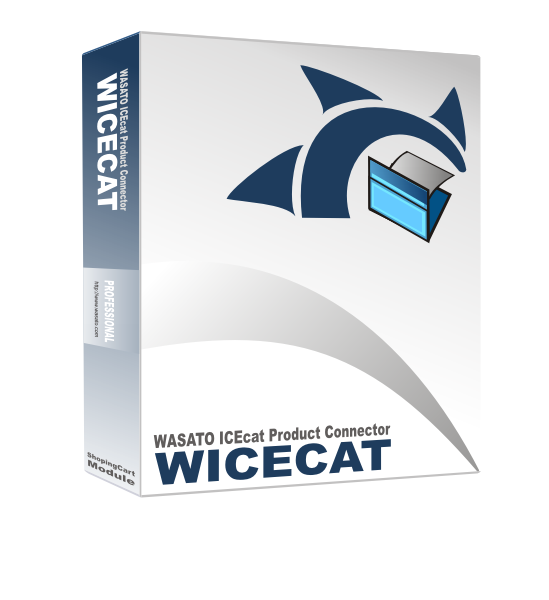 "Now the new release 2.0.4.23 of WICECAT PRO Multi-Store is available, if you like our first release you’ll love this new one"
This module is a must-have tool if you have multi-store and hundreds of products. You can just imagine how much time you will save in updating or importing the data of thousands of products. Almost all suppliers use the Icecat database to share their products information. With this tool, you can tweak your information before updating according to your marketing needs. This tool does everything that you need to manage your products' content, create your SEO, relate the products, import directly from CSV files or the Icecat catalogue. Now with the new release 2.0.4.23 you can update the reference of the products that have been imported with an incorrect reference will require that the product has the correct EAN number and available in Icecat. The the features and functions that the module is capable of doing. The functions are divided in six tabs, each one of them with different and similar features. SEARCH: You can search the exact product that you want to update. You can search the products from your store by their name, reference or EAN number. After you found the products, you can select the information you want to update. IMPORT: To import the products from the Icecat database, first you will have to select the category and then the module will show you which manufacturers are available under that category. After that, you can select the manufacturers from which the products will be searched and then imported. Read more. SEO: It allows you to optimize your product automatically for the search engines. Buy this Utility now for the PrestaShop shopping cart and get a 5% discount on any of our other tools. Try our online demo to see what kind of technical information can be imported from the Icecat catalogue. "Now you will be able to update your products technical information including videos, 3d Content, Reasons to buy and disclaimer directly from the Icecat database." Now the new release of this module is available, if you like our first release you’ll love this new one. This module is a must-have tool if you have hundreds of products. You can just imagine how much time you will save in updating or importing the data of thousands of products. Almost all suppliers use the Icecat database to share their products information. This new version of the module supports the new data information supplied by Icecat, like videos, 3d Content, Reasons to buy and declaimer, click here to see an sample. With this tool, you can tweak your information before updating according to your marketing needs. This tool does everything that you need to manage your products' content, create your SEO, change the CSS configuration, relate the products, import directly from CSV files or the Icecat catalogue. Try our online demo to see what kind of technical information can be imported from the Icecat catalogue. This solution allows you to automatically update the selling price of all your products in milliseconds, just add your margins once by category and keep your shop updated. 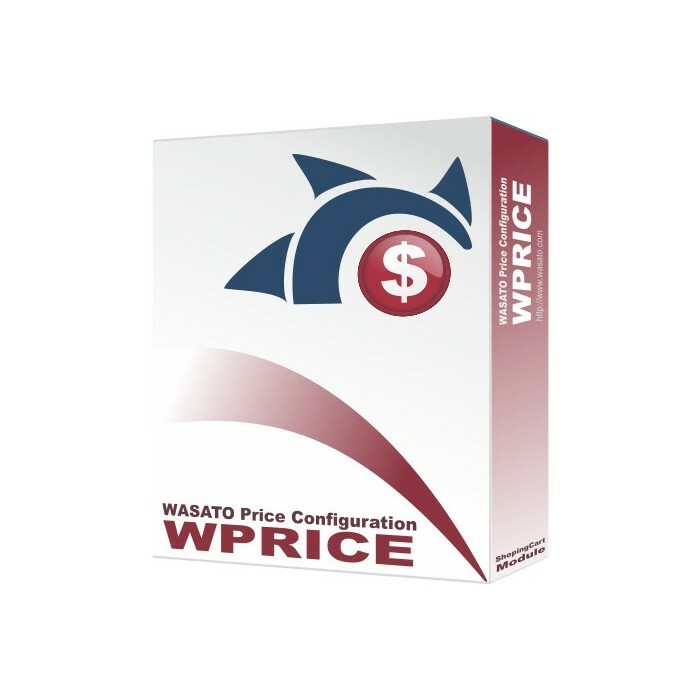 This solution is also fully integrated with the WASATO supplier’s integration tools, so it will automatically run after the new buying prices have been updated. For more infromation, or to contac WASATO, click here. You may change these configurations directly in the php.ini file on your server.